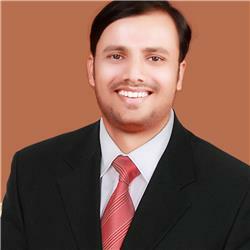 Sumit Deshmukh is a SharePoint developer. He is keen about Microsoft technologies mostly SharePoint technology. Currently he is working with Microsoft Share Point technologies SharePoint 2010, SharePoint 2013, and Office 365 online. Sumit loves to build blogs, Intranet portals that help discover new ideas also sharing various knowledge things, whether in technology, design or various farms. He’s much excited to grow his career and explore new ideas. Outside of work he is much zealous in travelling, social working and play cricket. Re: Microsoft SharePoint designer 2013 encountered an error?